The above part of the body features the yellow brown fur. The below under part has creamy yellow fur. The neck features a paler band. Degu has pale grey toes, bristled hindfeet, and dark furred ears. The tail is thin and long. It features a tufted black tip. 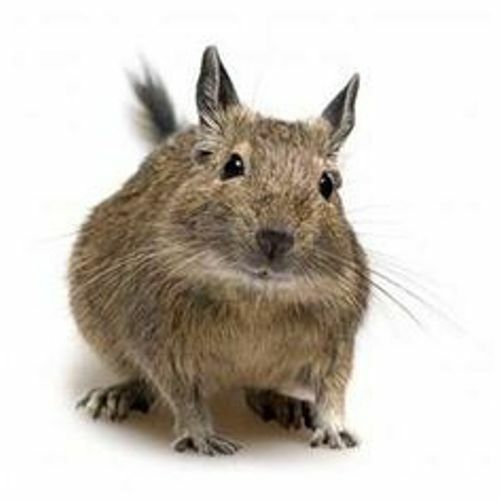 Degu is an example of a social animal. The burrows created by communal degus are elaborate and large. They live inside the burrows. The digging chains are formed for organized work. 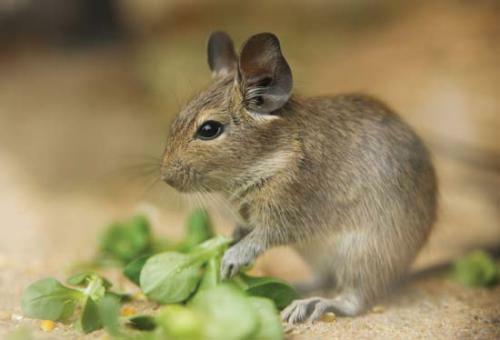 Degus forage for food by spending more time at the surface area. If they live a large group, the ability to detect the predators will be improved too. Facts about Degus 5: how do degus communicate? 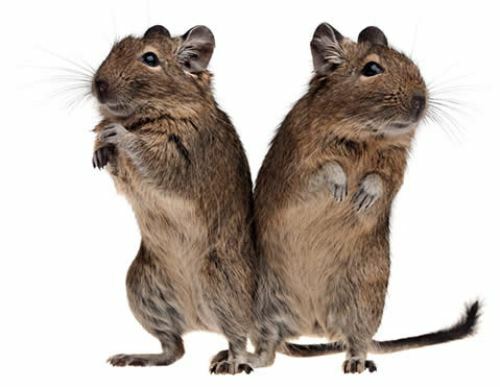 Degus develop their own system of communication. There are at least 15 unique sounds developed by degus to communicate. The Chilean autumn marks the breeding season of wild degus. It is the time where degus will receive 12 hours of darkness and 12 hours of light. They are included as seasonal breeders. Facts about Degus 7: when are the pups born? In the early to mid spring season, the pups of degus will be born. The gestation period is around 90 days. The female will deliver 6 pups per litter. Check facts about crows here. The male degus play an important part for raising their pups and protecting them from predators. 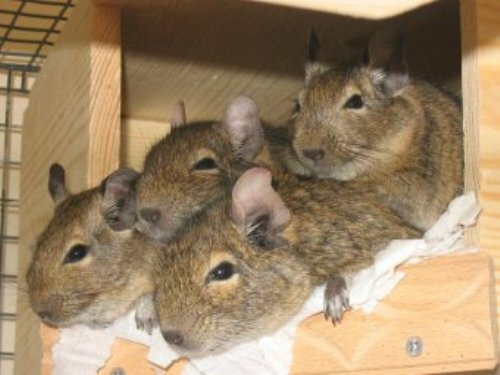 Degus are included as diurnal animals. All of them are active when the day comes. Find facts about deer here. The eyes of degus feature two types of cone cells and rod cells on the retina. That’s why they have good vision. Do you have any comment on facts about Degus?